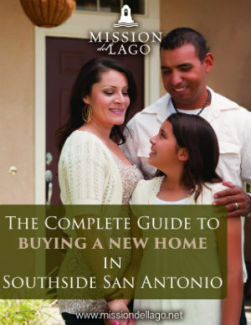 Are you looking to buy a new home in SouthSide San Antonio? Download our free guide to help make the best home buying decision for you and your family. Complete the form to the right to get your free copy!